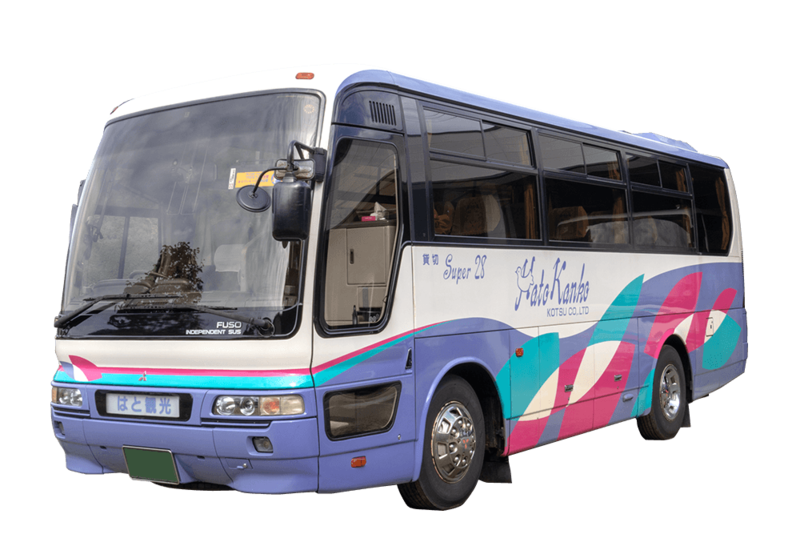 Please use the chartered bus Hato Kanko Kotsu CO,. LTD for transportation based in Hida Takayama. We will safely and smoothly get you to your destination. Our buses have compartment large pieces of luggage. Please feel free to fill in the form to contact us. 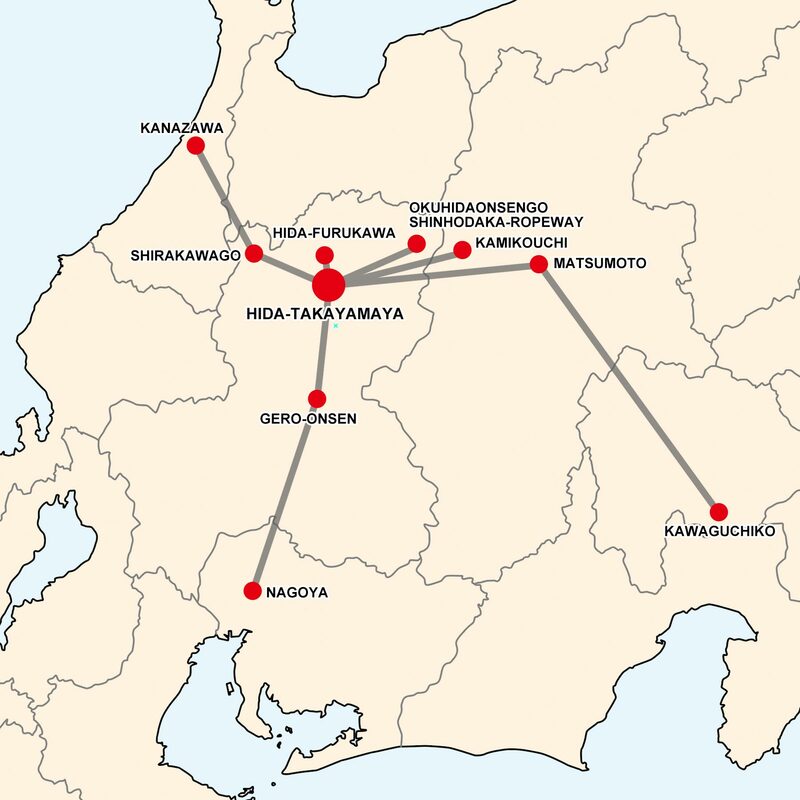 Popular destinations from Hida Takayama. 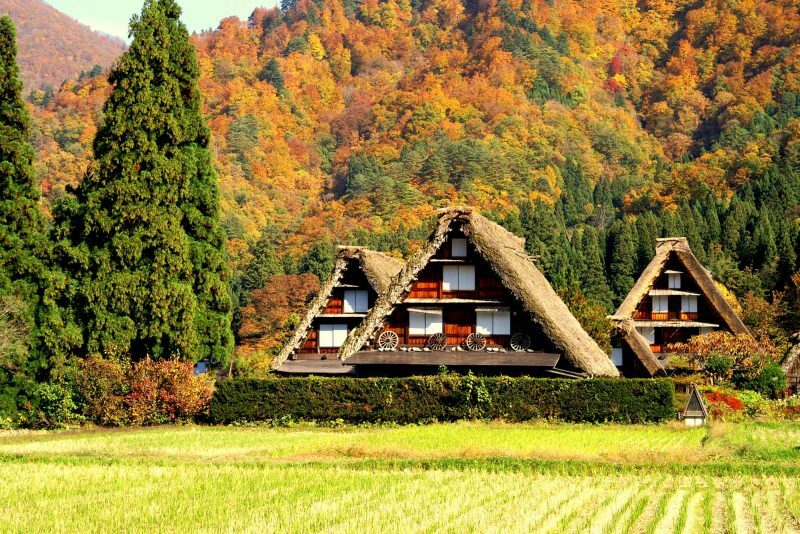 Popular destinations are Shirakawa-go, Kamikochi and Kanazawa. Hida Takayama city, Hida Furukawa, Okuhida Hot Spring, Shinhotokata Ropeway, Gero Hot Spring, Nagoya, Matsumoto and Kawaguchiko are also very popular. A famous village registered as a UNESCO World Heritage Site. Enjoy the beautiful traditional Japanese scenery. Each season has its own beauty and charm so you can enjoy the visit throughout the whole year. About an hour from Takayama city center. 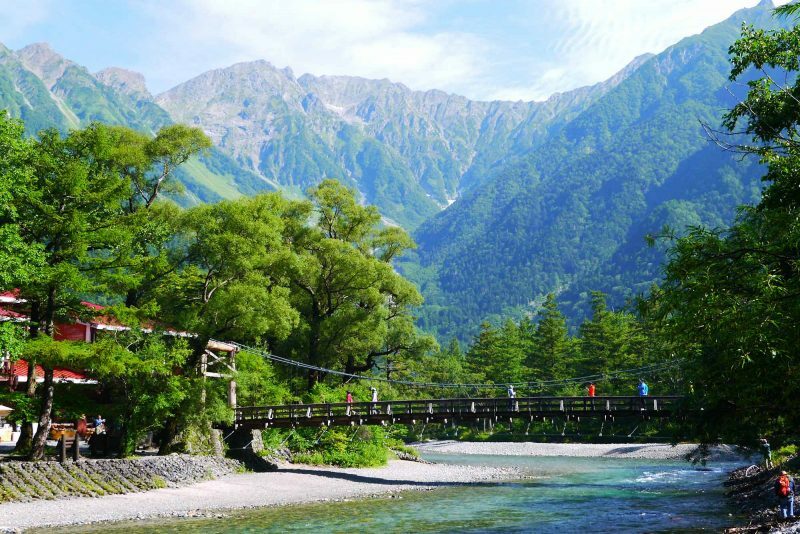 Hida Mountains west of Nagano with an altitude of 1,500m is a scenic place on the upper stream of Azusa River. Magnificent view of Hotaka Mountains and the fantastic scenery of the colored leaves over Taisho pond are extremely attractive. About 90 minutes from Takayama city center. 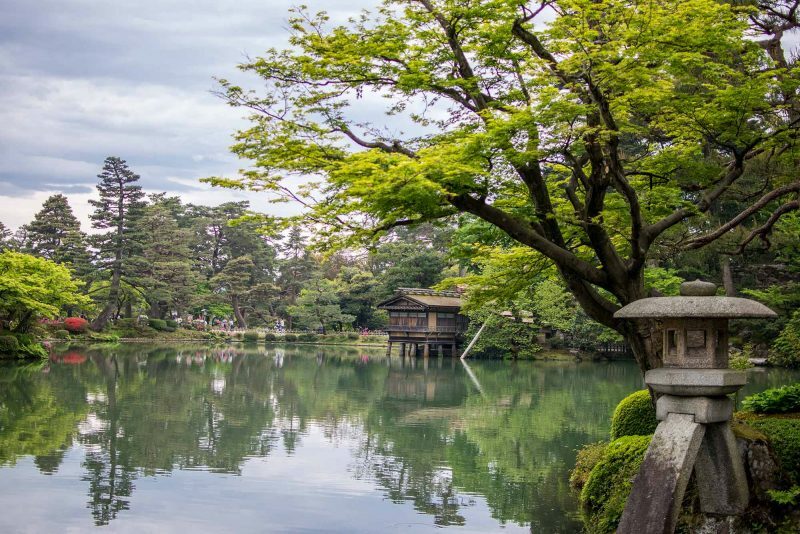 Kanazawa city in Ishikawa, also known as Small Kyoto of Hokuriku (Northern) Region is a city which has a district where you can enjoy a taste of the Edo period, a beautiful garden called Kenrokuen, Kanazawa Castle and other attractive places. It is a city where traditional Japanese arts and crafts remain. About 2 hours from Takayama city center. Accommodates maximum of 28 passengers. 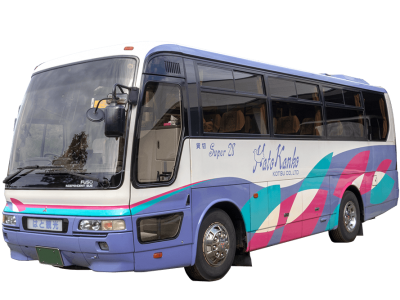 Air conditioner, refrigerator, TV, DVD, bingo game, kettle and sake warmer dispenser are available on the bus and has underbody luggage compartment and the back seats are comfortable double seating (12 passengers). Accommodates maximum of 25 passengers. Air conditioner, refrigerator, TV, DVD, bingo game, kettle and sake warmer dispenser are available on the bus and has a large luggage compartment and the back seats are comfortable salon seating (9 passengers). Other buses such as minibuses are also available. Please send us inquiries about chartered bus, estimate and other information by filling in the forms below. It may take a few days to reply.